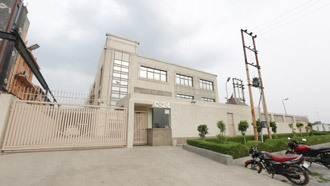 Situated in Noida, Ashish Tools has state of the art manufacturing center with latest machinery and highly qualified employees working on modern technology platform. 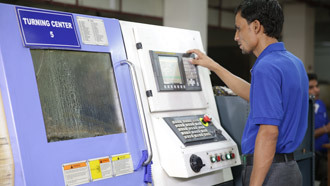 Company has over 40 state of the art machines running under 42,000 Sq.ft of area, one of the biggest manufacturing centers for Mould Manufacturing in India. 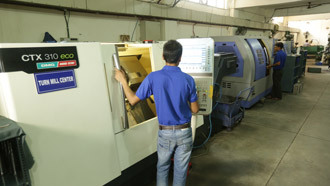 Ashish tools advanced designing center adopted technologically advanced design and simulation techniques with technically qualified team of engineers having wide experience in mould designing and manufacturing. 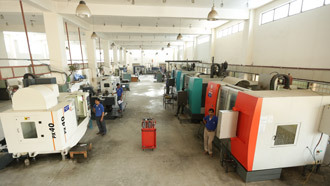 Manufacturing unit has an advanced setup for manufacturing Superior quality mould Base and mould Inserts. The finished mould Base and inserts are assembled in a dust proof assembly section and further tested for functionality and performance. Company has an in-house quality testing center with necessary resources like Injection Moulding Machine (250 Tons) and equipment for Preform / bottle Testing, 3D Profile Projectors for in-process checks and end product testing. Assembly/testing and calibration equipment’s from world renowned manufacturers.